The number of applicants seeking permits for cannabis projects in Sonoma County nearly tripled this week, as those interested in legitimizing or launching cannabis businesses rushed to file before Sept. 1 when the county began applying costly land-use penalty fees. The flurry boosted the number of applications to 115, Permit Sonoma staff said Friday, following what previously appeared to be low interest from marijuana operators in unincorporated areas. Most of the 115 applicants were cultivators, including 22 outdoor or mixed-light cultivation projects less than 10,000 square feet in size. The other entities included one testing laboratory, three distributors, two edible manufacturers and seven extraction manufacturers. The number of applications still pales compared to the estimated 5,000 cultivators already growing cannabis in Sonoma County. 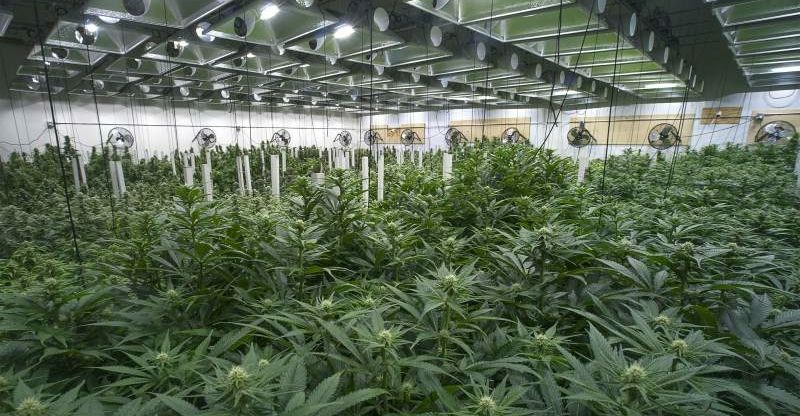 And it’s unclear whether those business, if all receive permits, would provide the $3.8 million in tax revenue the county projected would come from the newly regulated local cannabis sector. County supervisors had hoped allowing businesses with permit applications filed by Aug. 31 to avoid costly fines for land-use issues — applying to most existing cultivators — would provide the necessary incentive to encourage cultivators and others to take the expensive steps required to join the newly regulated system. But the interest has been lower than expected since the county opened its doors to cannabis businesses in July. 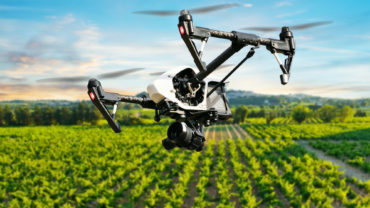 Local industry leaders, led by the Sonoma County Growers Alliance, succeeded in getting the Board of Supervisors to consider extending the deadline to provide operators with more time to file before being saddled with the penalties. Supervisors Susan Gorin and Lynda Hopkins, who comprise the board’s cannabis policy committee, have put forward a proposal to retroactively extend the Aug. 31 deadline, and the full board will discuss that suggestion on Sept. 12. The opportunity to avoid the fines is no small matter. The basic cost of applying for a permit ranges from $2,000 to $13,000, depending on the project’s size. But land-use penalties for cannabis operations already underway could at minimum triple the cost of getting a permit and at most multiply the cost by 10 times, according to permit department staff.